Cynthia Elliott is a librarian in the Health Sciences Research and Learning Department at the University of Arizona Libraries and is the library liaison to the Arizona Cancer Center. 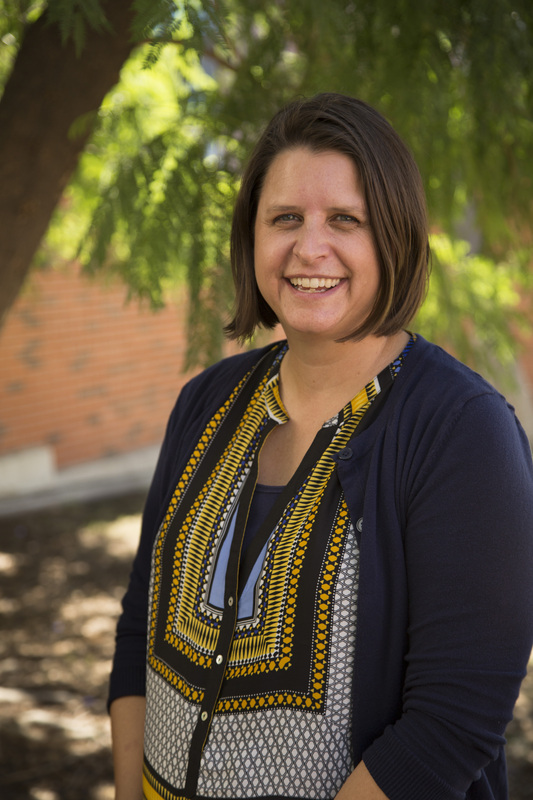 She provides research assistance and information resources support for faculty, researchers and students and is part of the Tech Launch Arizona Business Intelligence Unit. Her scholarship relates to issues surrounding the value of librarians, collection management, collaborations with faculty, students and researchers, technology transfer, commercialization and entrepreneurship.